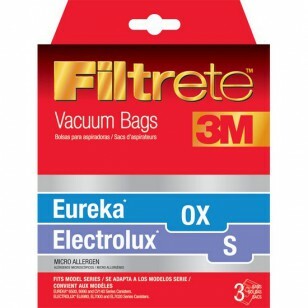 67710 3M Filtrete vacuum bags using 3M microallergen technology to keep capture more dirt and pollutants in your Electrolux or Eureka vacuums and keep more of it out of your indoor air. If replaced once every two months, based on usage, these bags will be a significant help in helping to minimize the unpleasant effects of seasonal or indoor allergies. A genuine OE part. 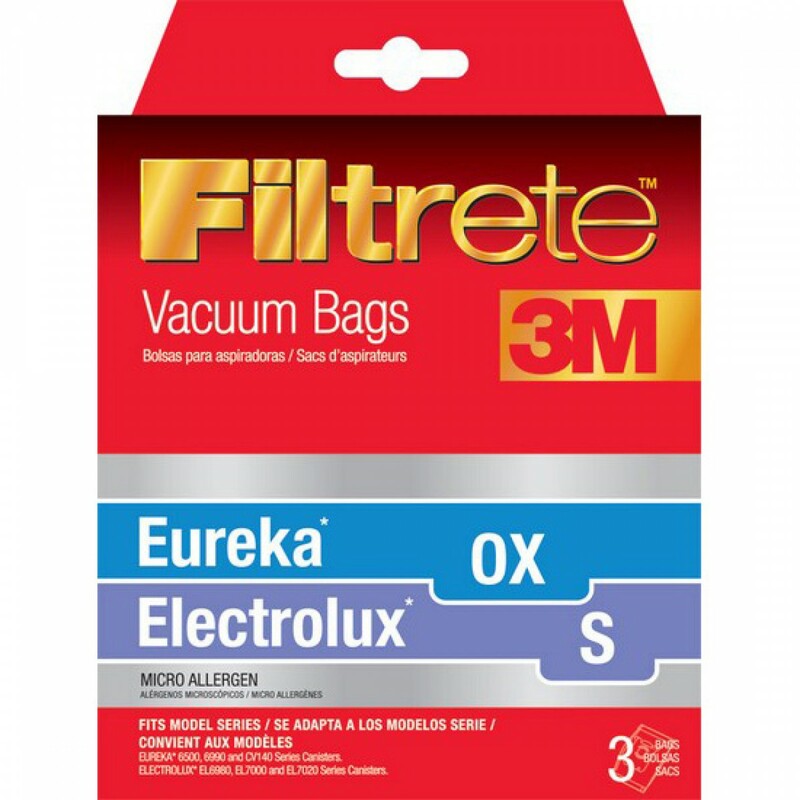 Get the 67710 3M Filtrete vacuum bags you need by ordering online from us today! Captures up to 94% of irritants - helping to keep your indoor air cleaner!